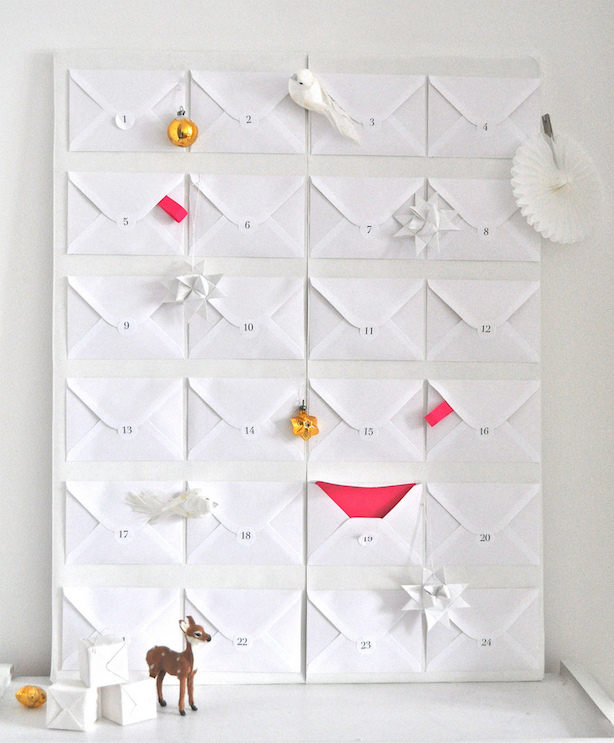 I have always loved advent calendars – a present everyday? What’s not to love?! There is something so magical about it – waking up on a frosty morning and having a little treat to start the day – it’s mazin. 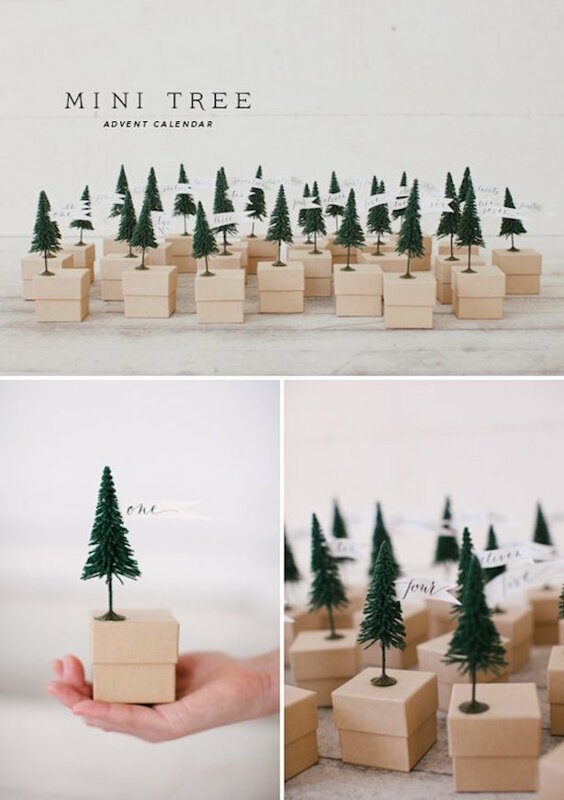 And whether you’re celebrating Chanukah, Christmas, or just the holiday season in general, the concept of this and the joy it elicits is universal. 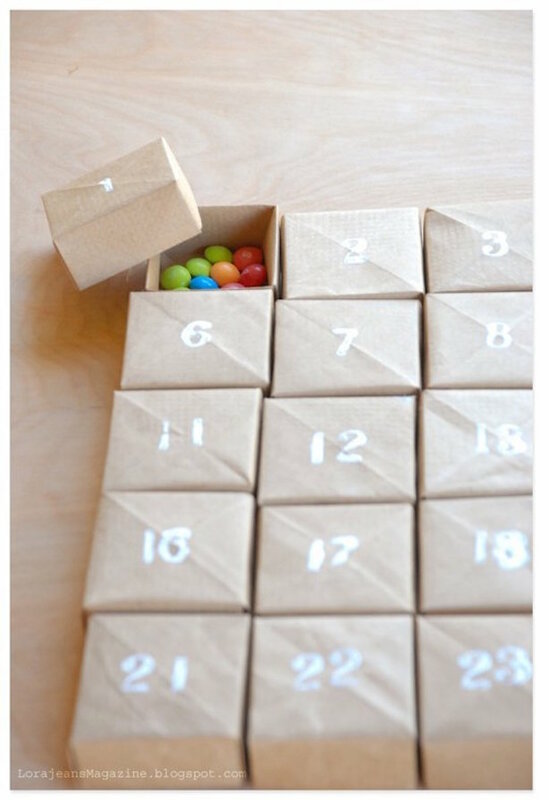 So, here are some of my favourite ideas for home-made advent calendars, and if you’d like to have a crack at any of them yourself, keep your eyes peeled for the picture links so you can pick up the bits and bobs you need. I’m still deciding which one to make! Love them all! 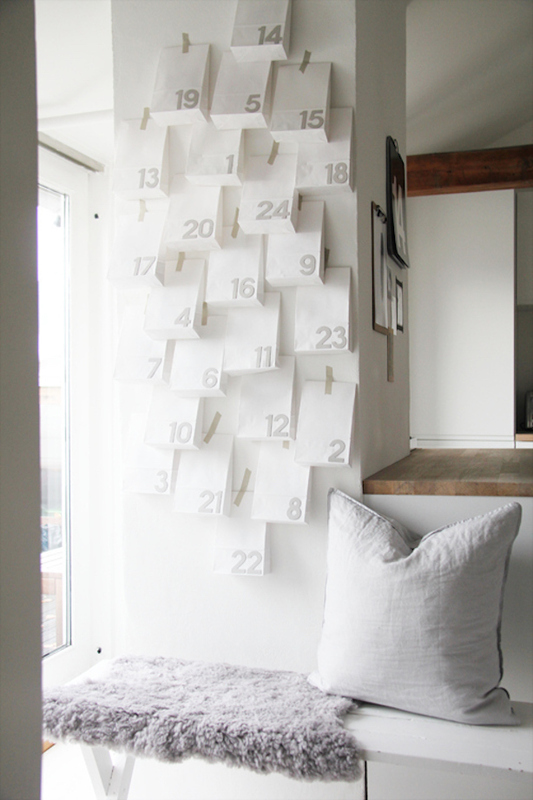 Very creative and original ways to keep things interesting with the “normal” advent calender. The trinket boxes might have to be my favourite as well as the last one from John Lewis. 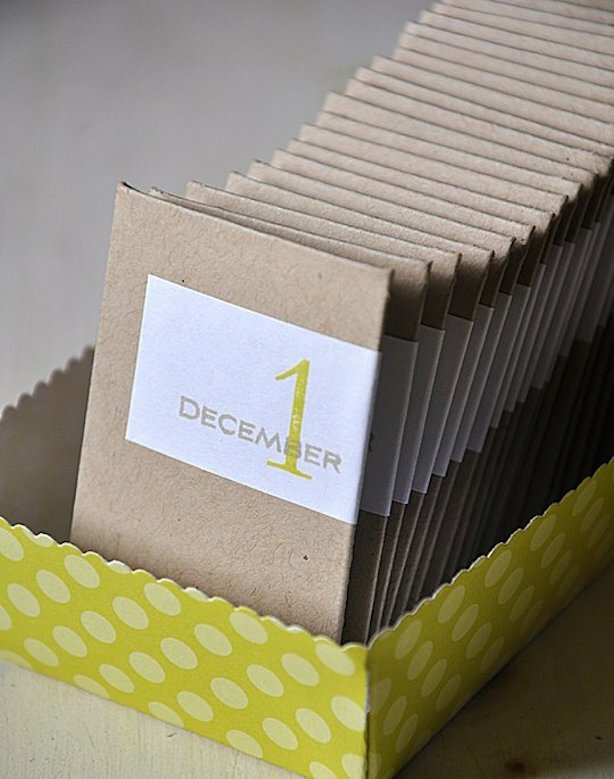 Have you decided on the one you’re going to make? 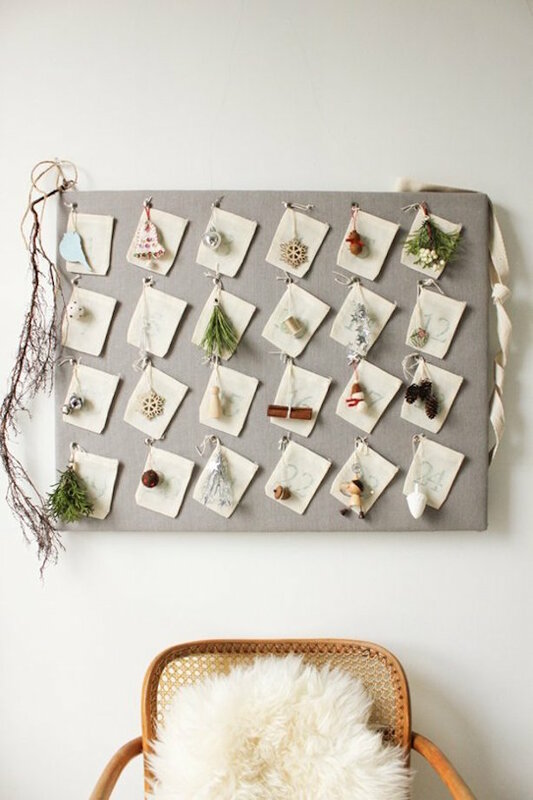 Lovely photos, lots of inspiration to personalise the Christmas season. 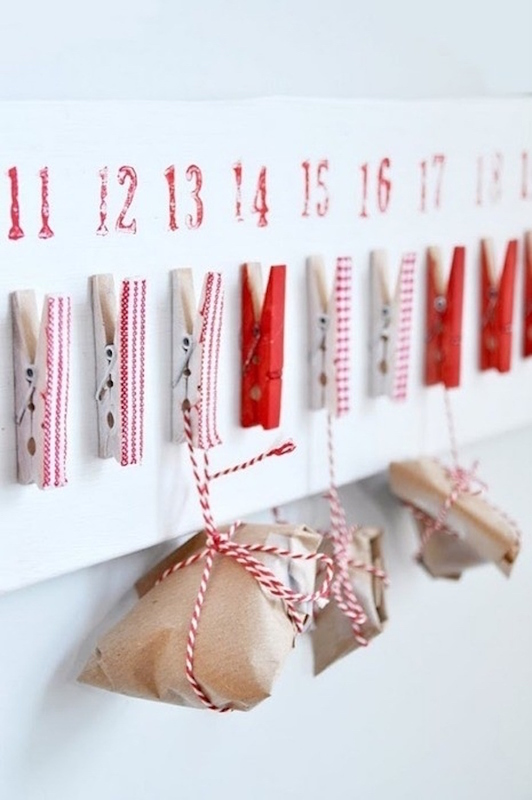 My kids are older now but still love an advent calendar and these homemade ones are amazing, they love chocolate ones but who’s to say you cant stuff them with trinkets AND chocs!! !